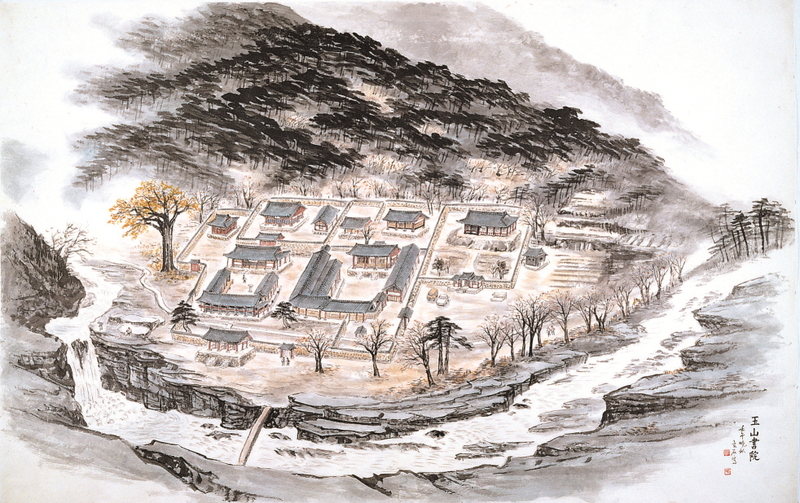 Celebrating the 1100th anniversary of the establishment of the Goryeo Dynasty, the Ewha Womans University Museum aims to show through this collection how Buddhist culture was deeply rooted in the lives of the Goryeo people, as well as in the arts and culture of an aristocratic society dominated by public officials. 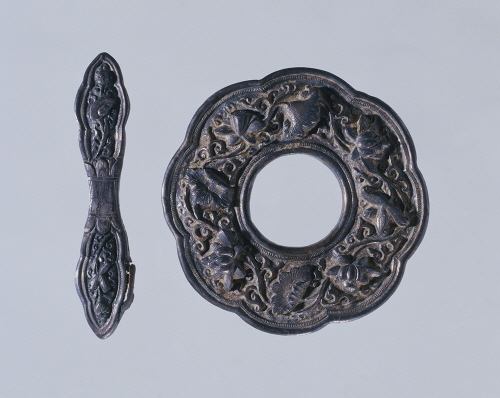 In particular, this exhibition features Treasure No. 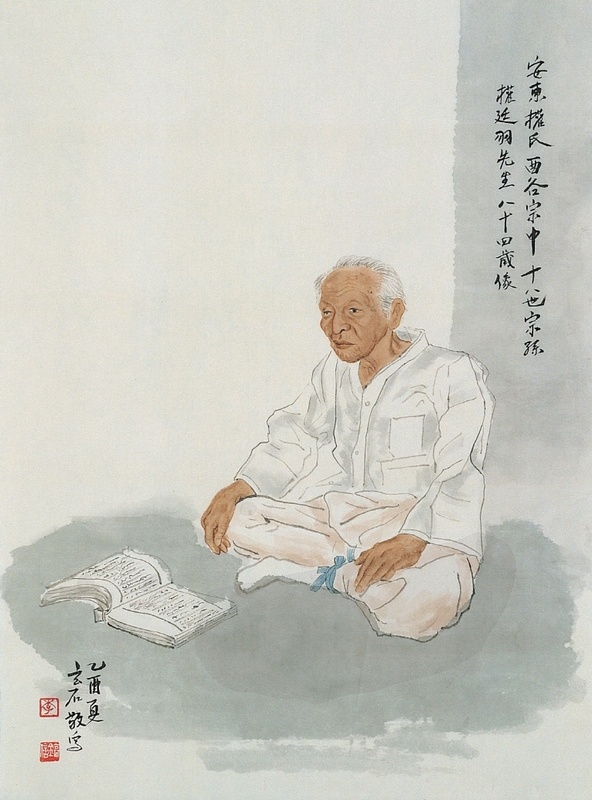 352 Transcription of Saddharmapundarika Sutra (vol. 7), which has recently been returned to the museum after undergoing preservation work. 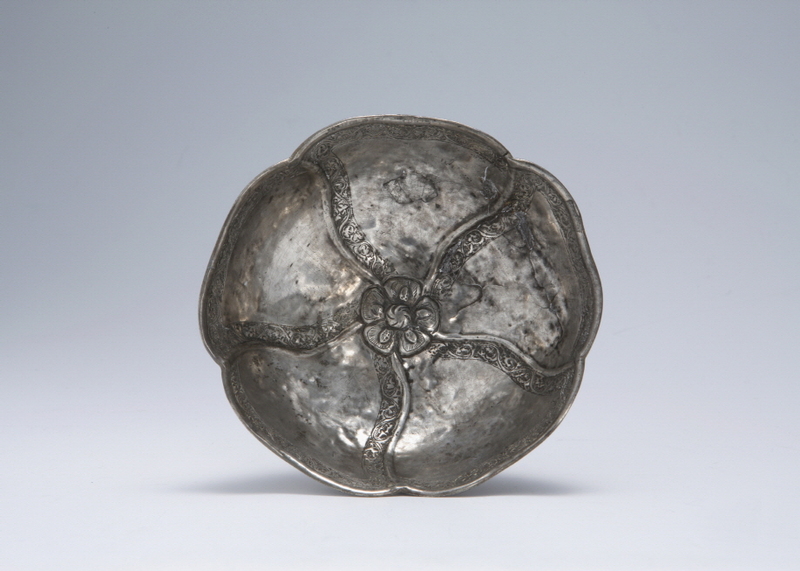 Artworks on display such as acupuncture needle cases, bronze mirrors, bronze Buddhist bell, bronze gong, and silver-inlaid incense burner that were elaborately and sumptuously crafted with remarkable technical skills are masterpieces of Goryeo metalwork. 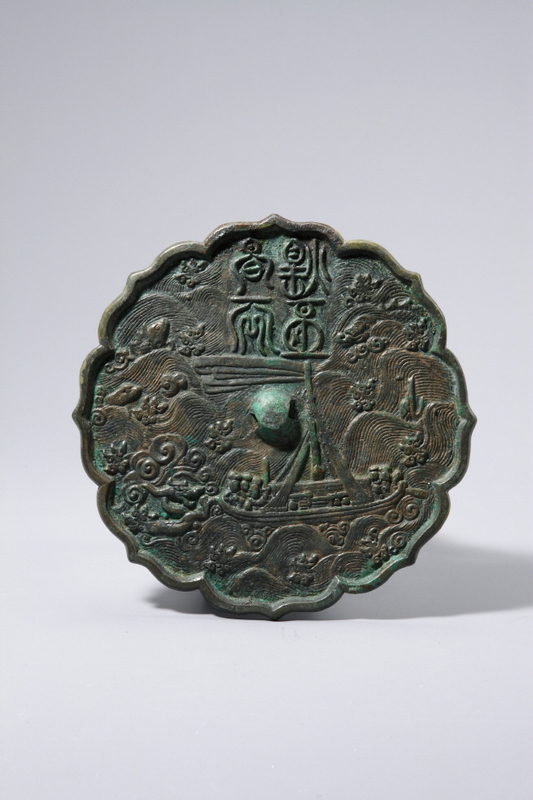 Decorated with clear jade as the base color and created using various techniques such as inlaid and engraved works, Goryeo celadon was perfected with a rare formal beauty. 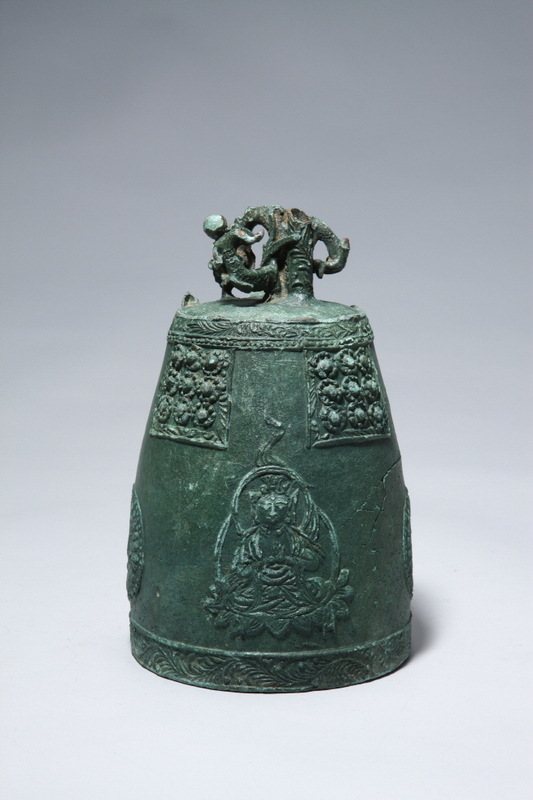 The Ewha Womans University Museum houses excellent celadon pieces including Treasure No. 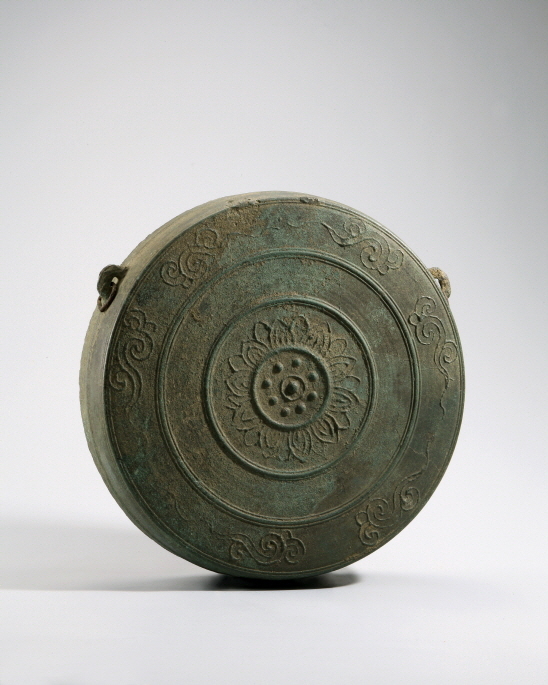 237 Celadon Jar with Inscription of "The 4th Sunhwa Year" (993 A.D.) and Treasure No. 416 Celadon Stools with Openwork Design, as well as reference materials on the kiln in Yucheonri, Buan, a producer of celadon during its golden age. 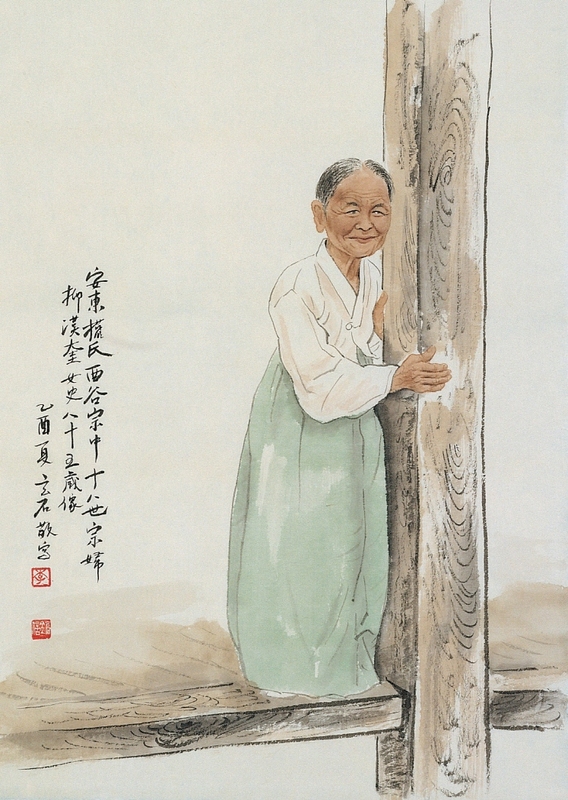 Buddhist Gong with the Inscription of "Pogyesa"
"Brilliant, Massive and Glorious Heaven"
Lee Ho-shin is a painter who has recorded with his brush the traces of his pilgrimages to local villages in an attempt to “draw the mind of the artist” through “realistic drawings” and “reflections.” Lee has formed a longstanding relationship with the Ewha Womans University Museum since 1997. In 2015, he unconditionally donated 269 of his paintings, drawing pads, sketchbooks, etc., on local villages and their residents to the Museum. To commemorate his generous contribution, this exhibition presents a selection of the donated pieces ranging from his early works of the 1990s to others as recent as 2011. In his visits to Korea’s many regions, such as Jeollabuk-do, Jeollanam-do Chungcheongbuk-do, Chungcheongnam-do, Gyeonggi-do, Gangwon-do, Gyeongsangbuk-do, Gyeongsangnam-do, and Jeju Island as well as the Onyeosanseong and Hwandosanseong Mountain Fortresses of China, Lee painted the scenery and people he encountered on the canvas. With the intent to depict the real faces of the villages, based on numerous sketches, he has created a complex composition which allows viewers to feel as if they are taking in these areas in a single glance. This is the new, true scenery of villages that the painter has pursued. 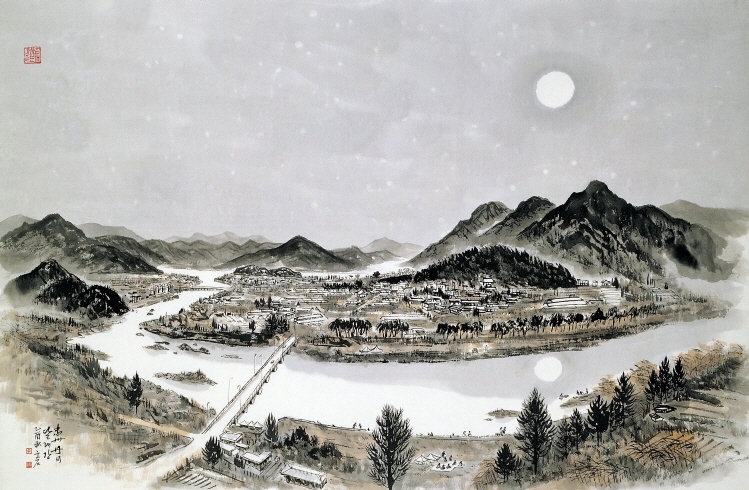 Through this exhibition, the Ewha Womans University Museum wishes to express its deep appreciation for Lee’s donation of his precious artworks.